Earlier this week, a low-key event marked the official opening of Wayra Prague, and the move into its new home on Wenceslas Square. The event was attended by media, VCs, startup scene aficionados, and of course – by the accelerator’s very first batch of startups. Wayra joining the Czech scene, originally announced in December, is a leap forward – more resources and more people focused on innovation and success. Since 2011, the Wayra accelerator brand (owned by Telefonica) has become synonymous with success boasting some impressive stats – 90% of startups, which participated in the programme are still in operation, the Wayra team explained. Wayra Prague not only wants to be a flagship accelerator, but also position itself as a hub for likeminded people. “Wayra is about all the people that can and want to contribute to the community – this 1000 square metres is for them,“ said manager Linda Kajzarová. The Wayra academy in Prague copies the other academies in terms of design – funky, clean lines, a huge meeting space, Union Jack fridges, blackboard dividers, bean bags, etc, all overlooking Václavské Náměstí in the city’s New Town. 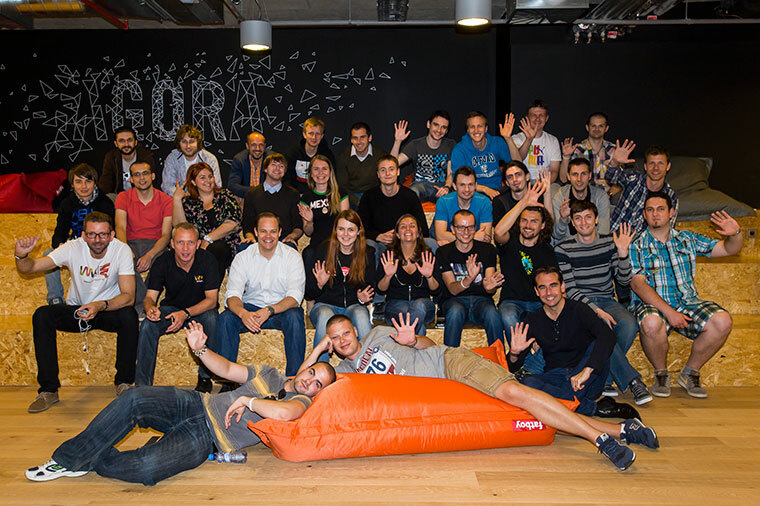 The first cohort for Wayra Prague moved in Monday, having been selected from over 3.500 applications from a global call that went out last December. Nine Slovakian and one Czech teams will be hosted for the next six months. 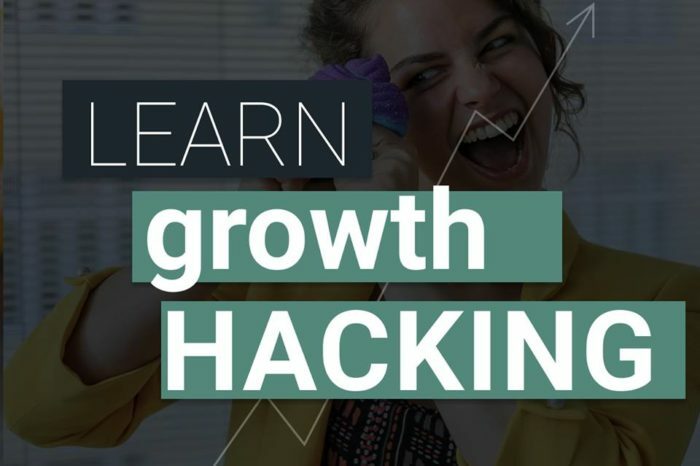 In return for a 10% stake in their business, the startups will recieve up to 50.000 euros, co-working space and all the mentoring and support Wayra can muster. 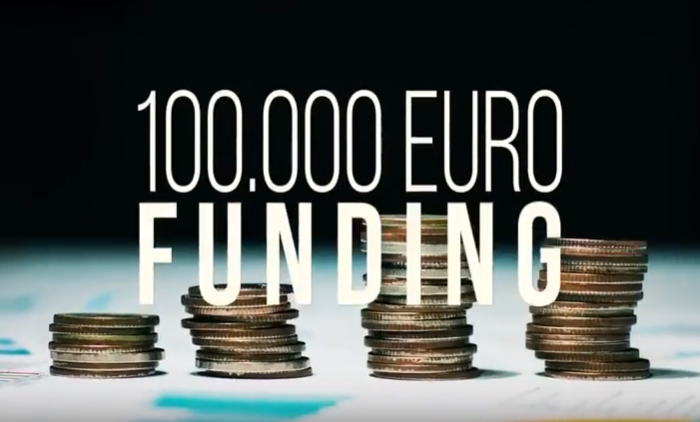 Naturally, the cash injection is significant but that isn’t what sets Wayra apart, according to Ann Parker, Head of Operations for Wayra Europe. “We create a community to help the startups. 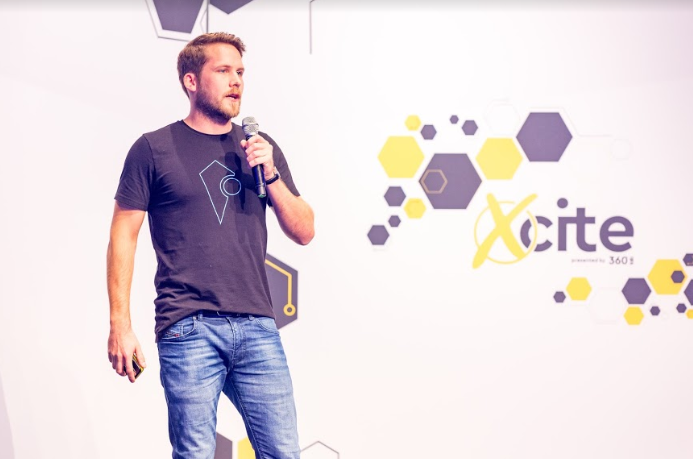 Our key advantage is that we get them in front of the right people, we get them in front of the right investors.” It isthis sense of community that Wayra respects, having invited established stalwarts of the Prague scene from Techsquare and Startup Yard. Wayra’s Ashley Stockwell opened the proceedings with the accelerator‘s vision of creating “Silicon Valleys“ all over the world. And by “all over the world“, she means countries within the Telefonica footprint. Next came the two-minute pitches from each of the startups in residence – all impressively slick and quick. It was a sign that their first 48 hours in Wayra – the focus of which was getting the pitches right – was time well spent. Mapilary – Tracks people in real time as they meet up. Lion Expo – One-stop shop for commercial exhibitions and exhibitors. Data Molino – Enterprise quality software and ’back office’ support for small accountancy practices. Linxy – Offline app that uses your phone camera to look up words for explanation and definition. Big Launcher (the only Czech startup) – An alternative interface for Android smartphones that simplifies functionality. TrashOut – Allows users to report illegal waste dumping sites to relevant authorities. Excalibur – Allows secure login without passwords using your phone as a universal ID. Remote Assistant – Uses a mobile phone’s camera to deliver real time assistance to the visually impaired. Networker – A “mobile LinkedIn” for business functions. WOPPA – Resource for connecting students with opportunites and grants offered by government and agencies. 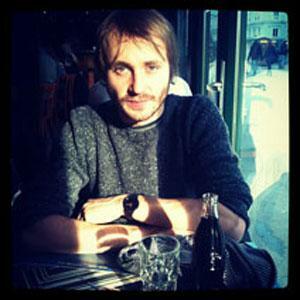 Conversations with select people behind the scenes revealed that Excalibur is the favoured hot pick from the cohort, while TrashOut’s Jozef Vodicka gets the networking award for his passionate PR approach. Wayra knows that the next Facebook or Twitter is rare, but they recognise that there are plenty of opportunities for startups to be successful regionally, and that is what they are banking on. What Wayra is doing isn’t all philanthropy, rather it seems to be a well thought-out investment strategy. Or to put it differently, it is high-stakes poker where they get to choose the cards. “It only takes one to go off,” said Parker.